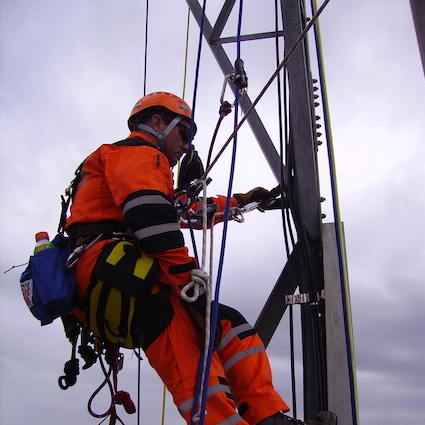 The Working at Heights training course is a one day (8 hour) height safety training course that deals with Personal Protection Equipment (PPE) based fall protection systems. 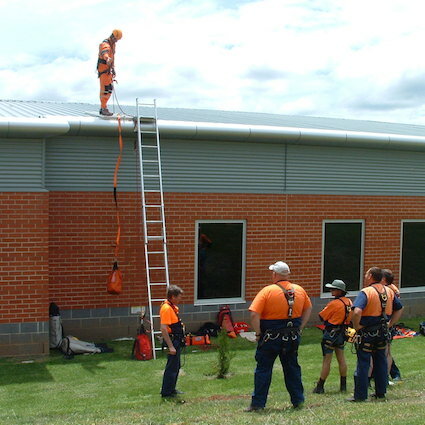 This nationally recognised working at heights training program can be run at either our purpose built height safety training centre or at the student’s place of work. 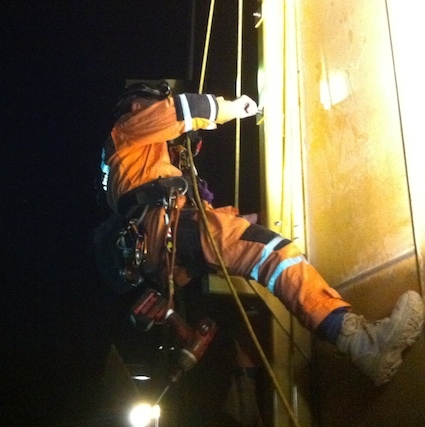 As with all of Safety Access & Rescue’s courses, each Working at Heights training course is contextualised to the student’s occupational situation. In addition, during this fall protection training students are given time to become familiar with their equipment; this means that participants return to the workplace more confident and able to start work immediately. If you are interested in working at heights in a natural environment, please have a look at our Height Safety Training for Natural Surfaces course. Harness Hang Syndrome and the range of fall protection devices available to the height worker today. 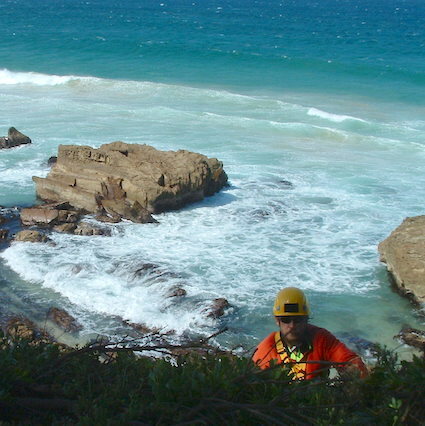 Then, and this is integral to the success of this course, the students look at, and practice, a range of post fall rescue techniques, casualty management and emergency procedures. We offer both private courses for groups and public courses which are open to anyone. If you represent a group and would like the flexibility of requesting your own training date(s) and/or location(s) then please send us your details via the Course Enquiry form below or you can contact us by email. However, if you are an individual or are happy to join a public course, then our next public Height Safety course with available spaces is scheduled for the 12th of April 2019. You can book on this course by completing the course enquiry form below. Successful participants receive an ASQA approved Statement of Attainment that fulfills the requirements of RIIWHS204D Work Safely at Heights. A comprehensive student manual is supplied, as well as all equipment required to complete the training.